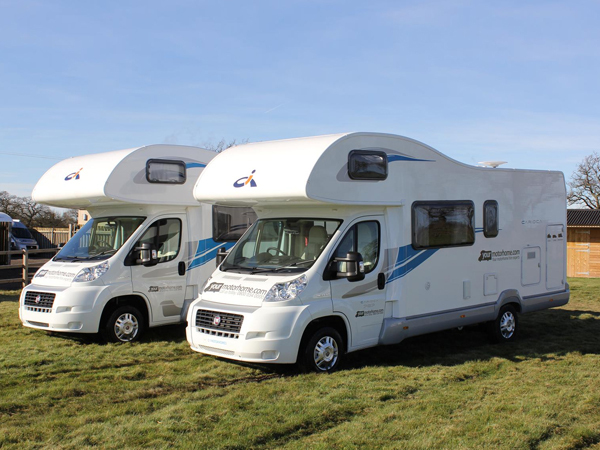 The great thing about owning or renting a motorhome is that you can have everything you need ready and set to go. However finding a place that’s suitable to pitch can be a headache. 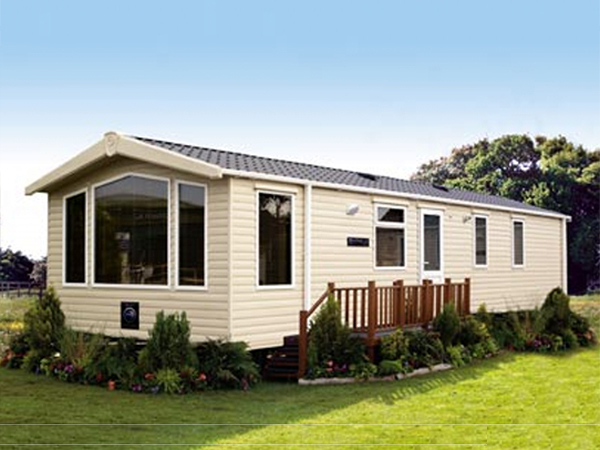 With many motor home sites not taking bookings online it can be difficult to plan your trip too far in advance. 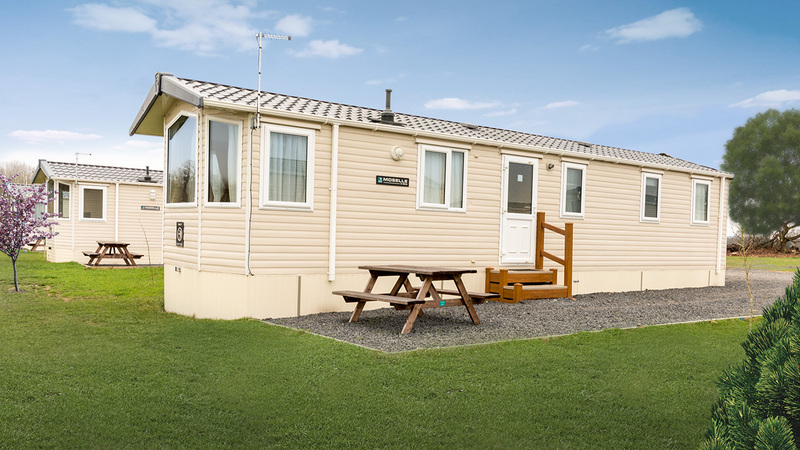 With the WoodlandView Leisure park offering camper van pitches at fantastic low prices all year-round you’re sure to have a great stay at a great price. 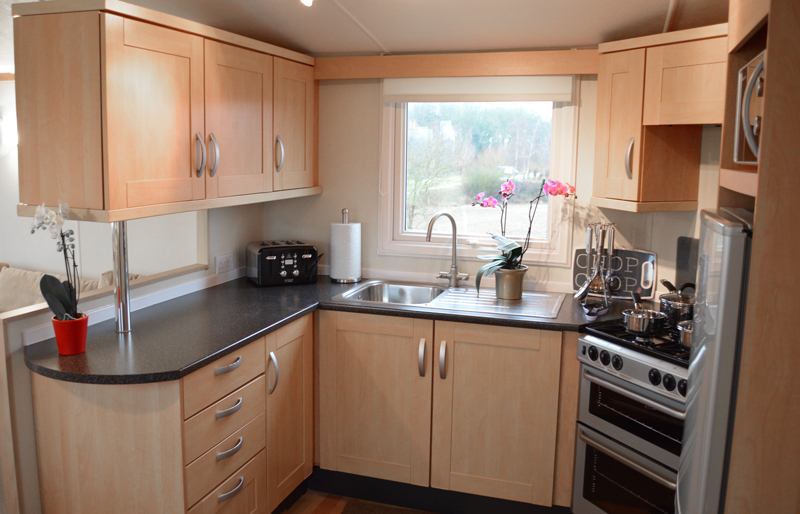 The site offers hard standing, with electricity connection. 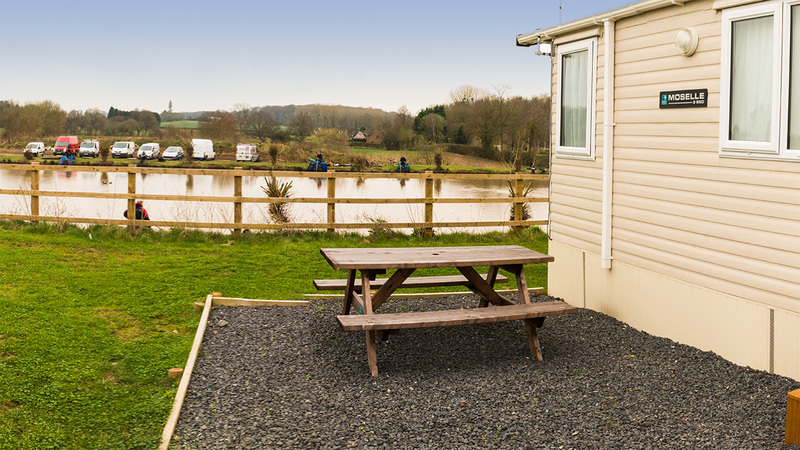 Many visitors to the site bring their camper vans and enjoy a few days fishing on the lakes. 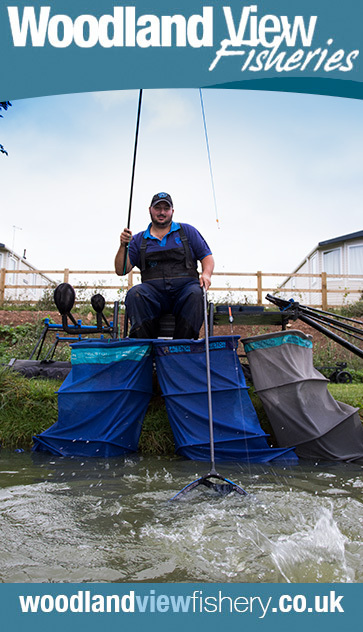 Adjacent to the award winning WoodlandView Fishery, the motorhome pitches offer the ideal spot to park up and get straight into a spot of relaxing coarse fishing. 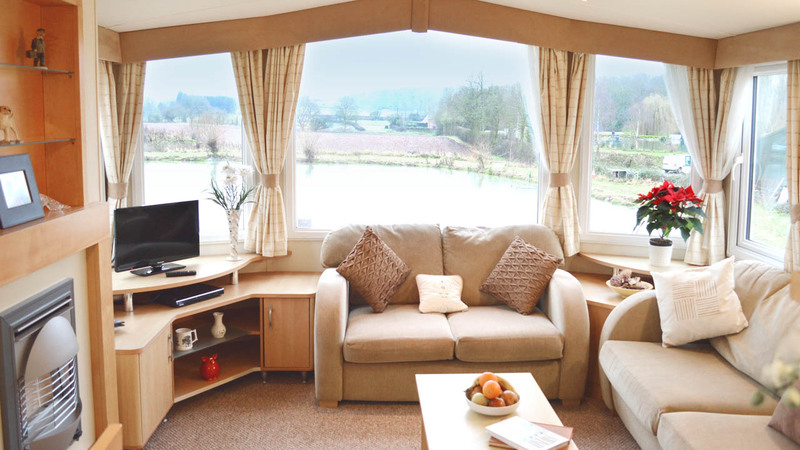 During your stay there’s plenty to do in and around the area with pubs, restaurants and entertainment all within reach. 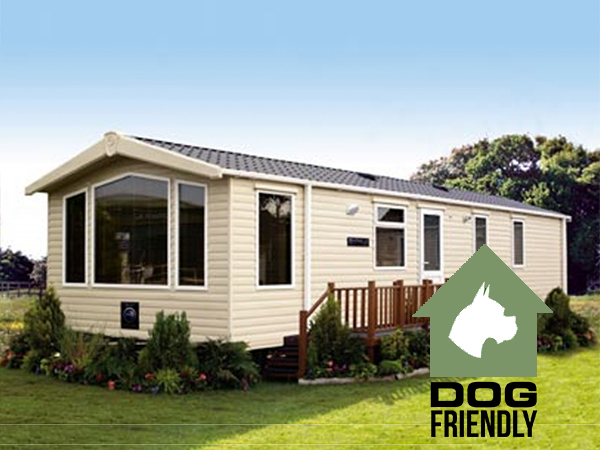 The site allow barbecues and so self-catering has never been easier, or more fun! Please note that the latest arrival time is 8pm. 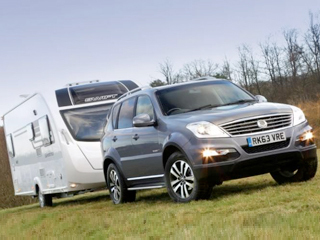 Access for motor homes id recommended via Hay Lane junction from the A449.